HeatTek is the only thermal equipment supplier that delivers complete confidence every day to a wide array of manufacturers worldwide who need both customized solutions and hands-on support to keep their global manufacturing plants “up” all the time. 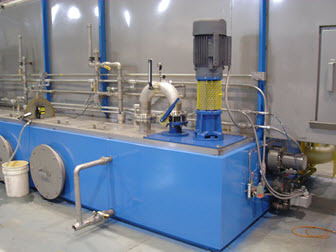 HeatTek's thermal systems meet the toughest aviation industry standards. 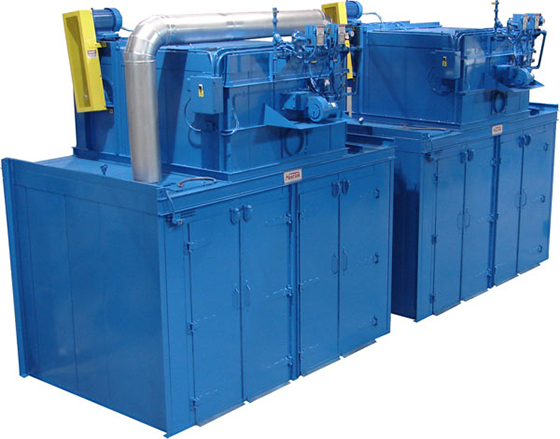 We offer heat coating & curing systems for the electric motor & transformer industries. 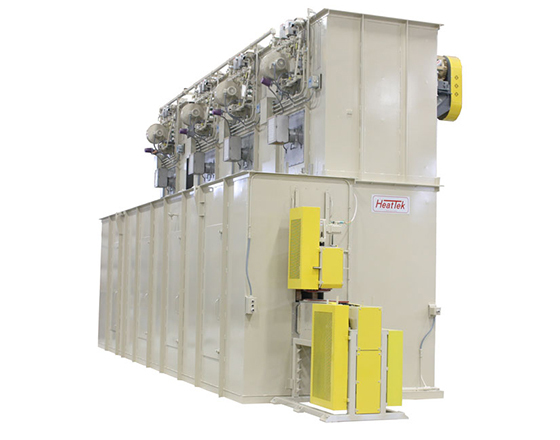 Through our decades of industry-specific experience in the metal packaging industry, HeatTek offers solutions for all of your oven-related needs. 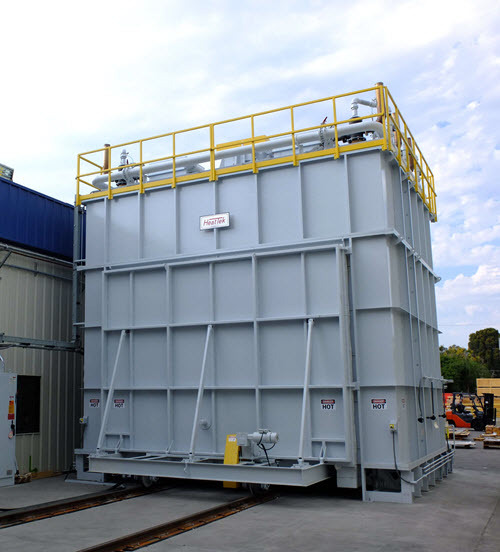 Our custom engineered systems comply with the most rigorous standards, including Military and other regulations.